Chicago: Donohue, Henneberry, c.1900 Illustrator and poet Palmer Cox was the fifth son of nine children born to Michael and Sarah Millar Cox. He was born April 28, 1840 on his parents farm in the South-Ridge District, between Adamsville and Granby, Quebec. Graduating from Granby Acadamy in 1858 he soon left for Oakland, California, arriving in January of 1863. Over the next eleven years he contributed cartoons, prose and poems to such publications as the Golden Era, the Alta California, and the San Francisco Examiner, The year he was master of his masonic lodge, 1874, he published his first book, "Squibs of California." The following year he moved to New York where he contributed to "Scribners" and other east coast periodicals. It was here that the first collection of his Brownie stories was published; "The Brownies, Their Book." 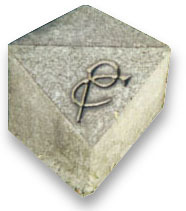 Although brownie-like figures appeared in three earlier stories, the first Brownies appeared February 1881 in The Battle of the Types, printed in Wide Awake. Their first story, The Brownies' Ride, appeared in the February 1883 issue of St. Nicholas. 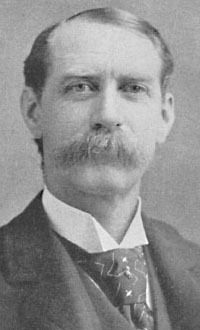 The Brownies appeared in two plays authored by Palmer Cox. The Brownies in Fairyland was published in book form in 1894 and produced by childrens groups. The same year, Palmer Coxs Brownies opened November 12th at the Fourteenth Street Theatre in New York, running for 100 performances before touring for five years. Living in New York, visiting Europe and maintaining a studio in London, Palmer produced a steady stream of illustrations and poetry for St. Nicholas, Harpers Young People, Ladies' Home Journal, Scribners Monthly, and others. By 1905 he had returned to Granby Quebec to build Brownie Castle, a large, seventeen room house with a four storied octagonal tower. He continued working, contributing to St. Nicholas, creating advertising campaigns and publishing an elementary school primer, among other projects. He published 25 books in all; 16 of them, Brownie books. His continuing popularity can be seen in the 1988 Tuttle reprint of the Brownie Yearbook and the 1971 reprint of Bugaboo Bill. Palmer Cox died at Brownie Castle on July 24, 1924 with eleven books still in print. 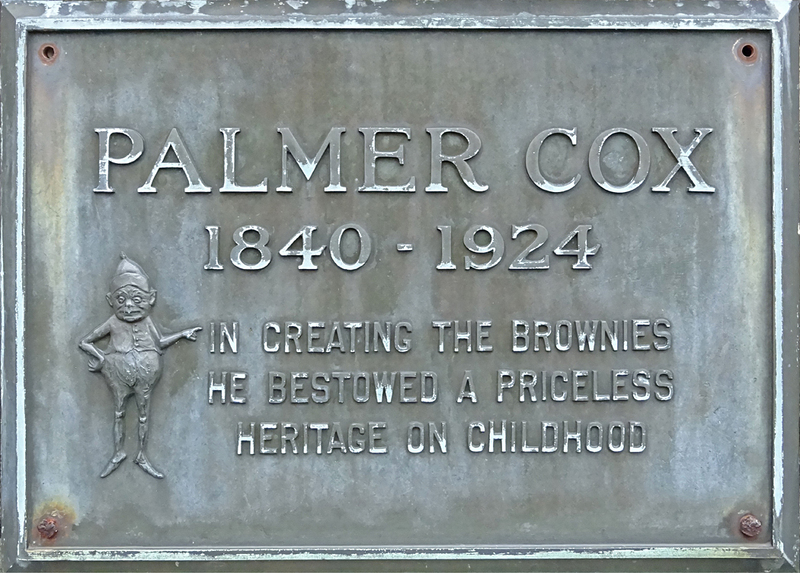 The plaque on his tombstone, adorned by a Brownie figure, reads: In creating the Brownies he bestowed a priceless heritage on childhood.